Parrett self storage really does offer an all-inclusive service to make your storage experience as easy as possible. Do you have to take out Parrett Storage Insurance Cover? 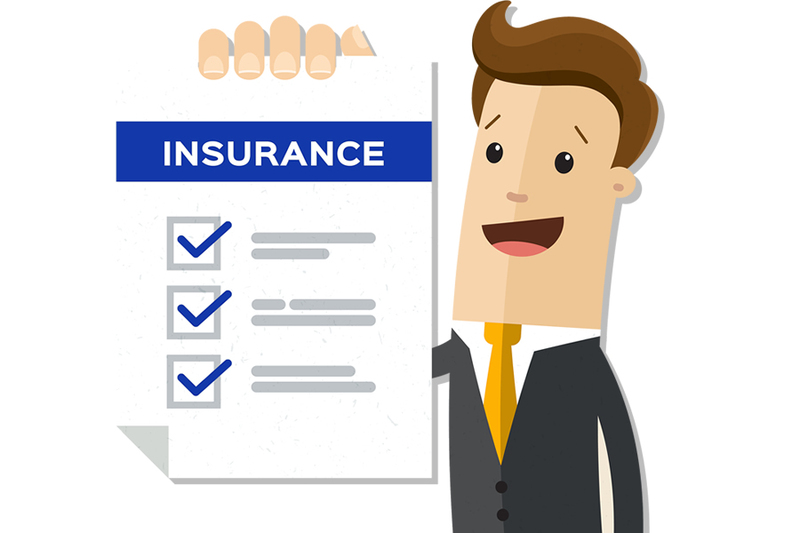 There is an option for you to have your own Insurance but it is important that the policy covers goods that are being placed in self-storage. You will need to check the terms of your insurance as not all household insurances cover you whilst your belongings are in a self-storage facility. We will also need proof of your cover if you are not using the Parrett Storage insurance cover and it will have to state that it covers goods stored in a self-storage facility, the name the Storage Company that you are storing at and the full postal address of the premises. Responsibility remains with you thereafter to keep your insurance documentation valid and up to date. How much is the insurance and is it compulsory? Insurance cover is based on a full new-for-old replacement value of your goods. Our Insurance premiums are at a cost of £3.35 per £1,000 value per month Inc 12% IPT (Insurance Premium Tax). All customers must either take out our Insurance cover or provide proof of Insurance cover for their own goods, before they can store with us. If using your own Insurance Company you will need to instruct them to amend your policy to include the name and address of the self-storage facility you are using.